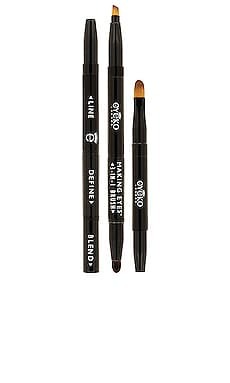 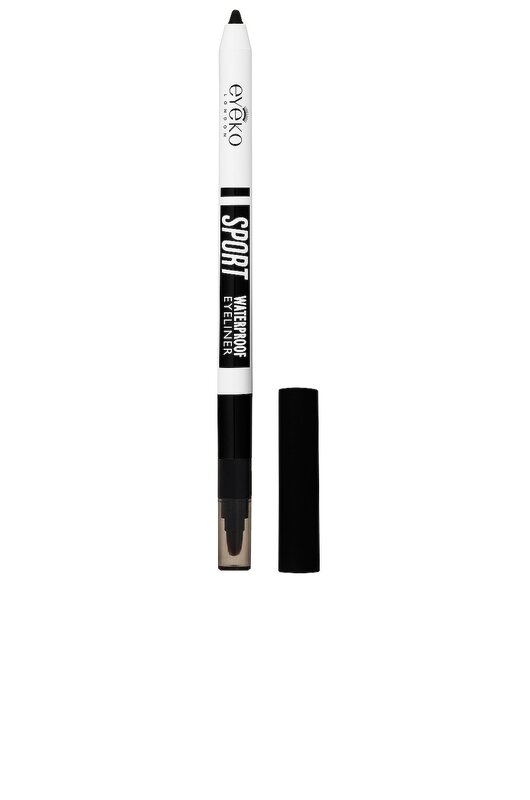 At the gym, by the pool, or on vacation, the Sport Waterproof Eyeliner by Eyeko was designed for an active lifestyle. 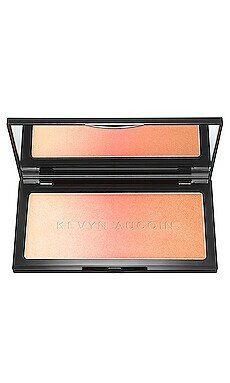 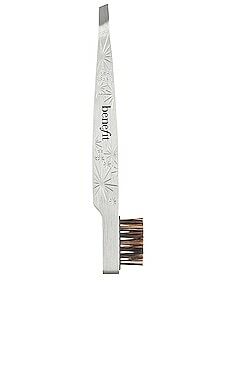 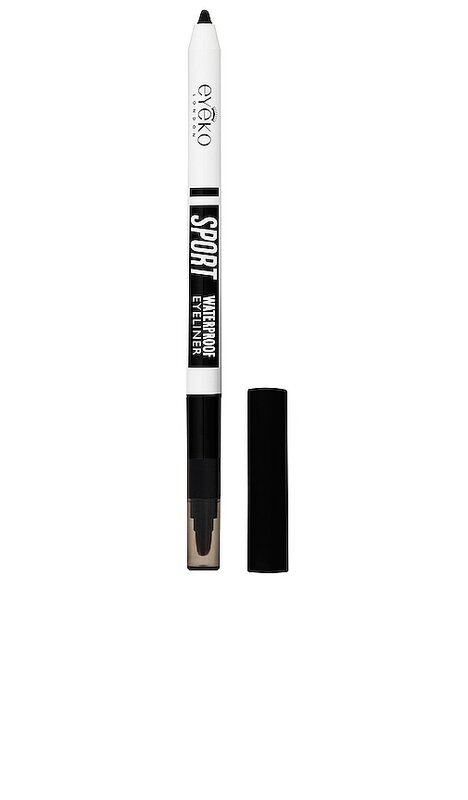 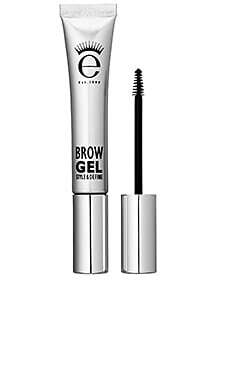 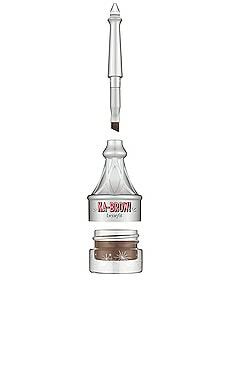 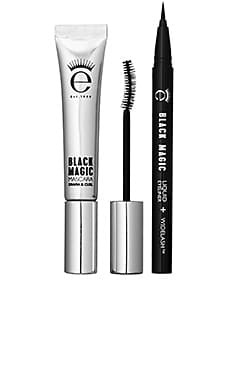 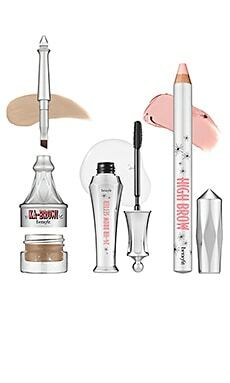 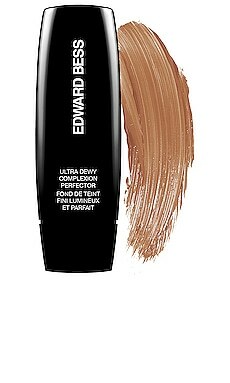 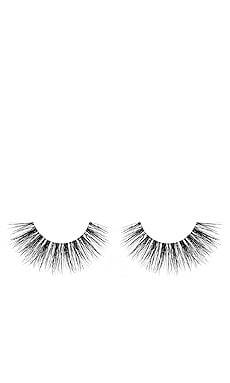 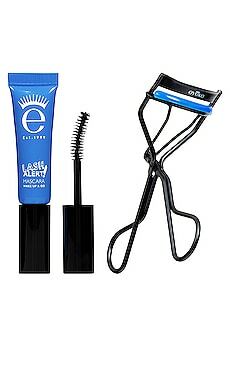 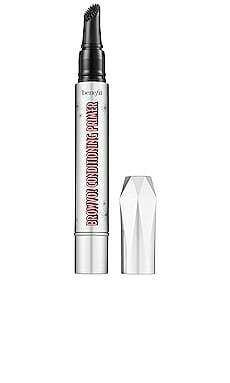 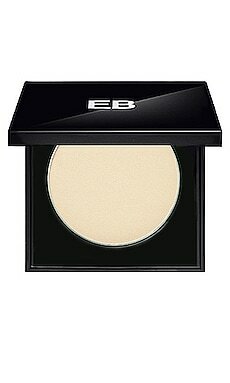 This multi-purpose gel eyeliner glides on smooth and lasts under the most extreme sports activities. 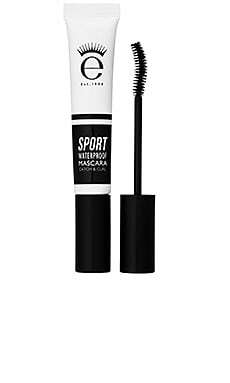 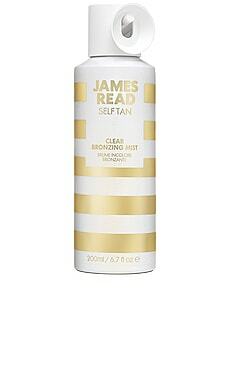 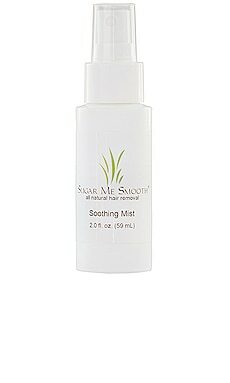 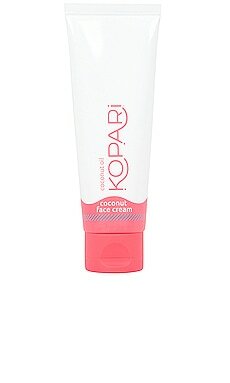 This sweat-proof and stay-put waterproof formula is enriched with Coconut Oil for an ultra-smooth application that defines and intensifies.